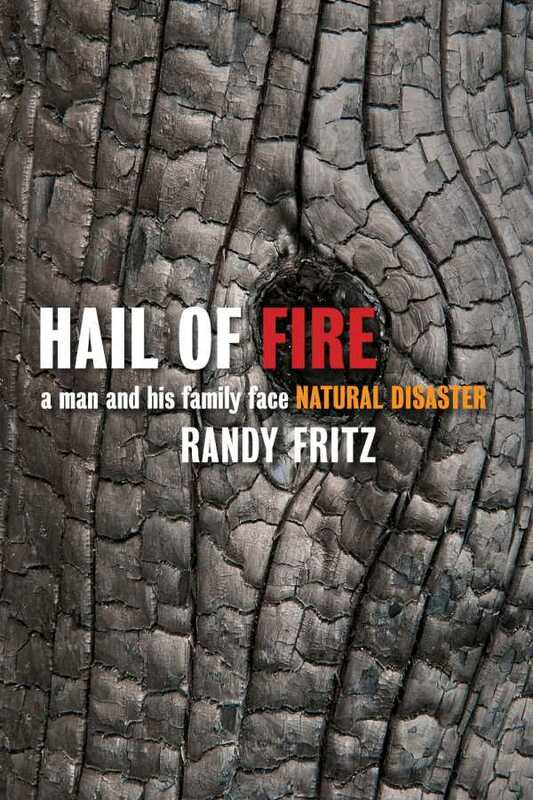 One of the worst wildfires in history hit Texas in 2011, and Randy Fritz was among those who lost his home to the blaze. Rather than a mere account of the fire, Hail of Fire is the story of Fritz and his family, told with the fire as an inciting incident. Writing about the lost home and its contents provides opportunities to write about the family’s move to Texas and the children’s early years. The uncertainty over the fire’s path lets Fritz write about his neighbors and their stories, and he shares his experiences working in government while writing about the local government’s response to the disaster. Fritz is at his best when he recounts the impact the fire had on his own psyche, with raw reflections on the difficult time he had coping and how his depression became difficult for his family. Ultimately, Hail of Fire is a book about overcoming the family’s loss, how people come together, and how they rebuild their lives.